WWE SuperCard: WrestleMania 35 Tier Unveiled - New Cards & Update! The WrestleMania 35 tier will arrive in WWE SuperCard starting on April 3, with over 60 cards that capture the drama and the pageantry of WrestleMania. 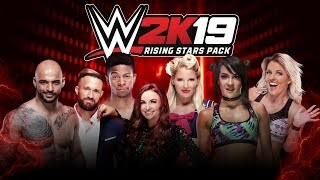 The new tier includes the WWE SuperCard debuts of Walter, Io Shirai and Rhea Ripley, and features many WrestleMania 35 participants like Becky Lynch, Charlotte Flair, Ronda Rousey, Seth Rollins, Samoa Joe, Andrade, and many more. WM35 tier cards will be available on the game's Draft Board, card packs, as well as events rewards. For more WWE SuperCard cards, visit our SuperCard Cards Catalog, where all the new cards will be added soon! 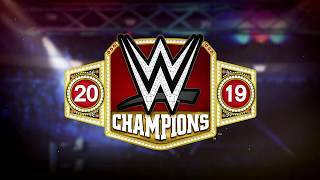 WWE SuperCard Spring 2019 Promotion, featuring 18 New Cards!